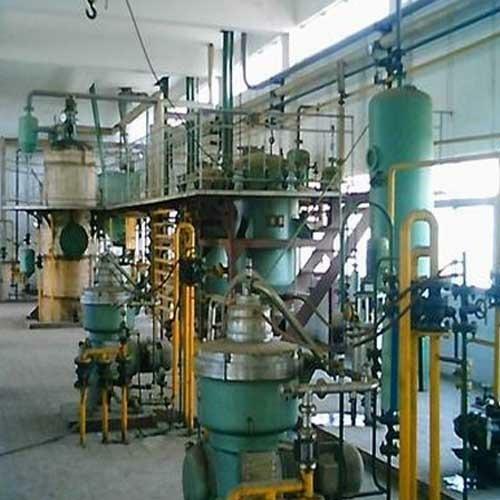 With years of experience, we are engaged in manufacturing, supplying and exporting a large gamut of Edible Oil Plant. This plant is made under the strict control and supervision of the industry experts. Our Edible Oil Plant is well checked and analyzed in pre-defined quality parameters. We are specialized in manufacturing, supplying and exporting a vast array of Edible Oil Refinery Plant. This oil plant is made in such a manner that they provide easier functionality and smooth performance. We have designed our range by making use of quality approved raw materials and sophisticated technologies. This plant are widely accredited for their reliable operations and effective functionality. We are offering our product as per client requirement. 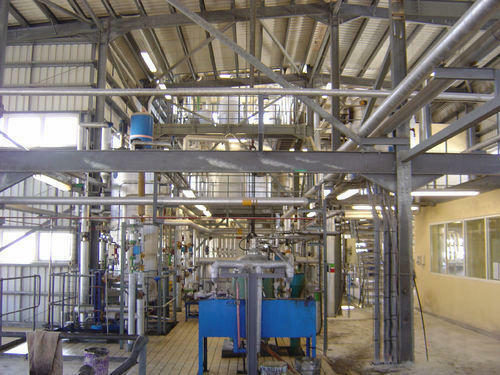 We are offering wide range of Edible Oil Refinery Plant for Food Industry. These plants are widely appreciated by our customers for their sturdy design and technology backing. The basic materials used in manufacturing these products are of premium grade and sourced from reliable vendors. Looking for “Edible Oil Plant”?